Also, it tries to establish itself as a useful store of links, references, and knowledge bank. LED Drivers, SMPS, AC-DC power Converters are demanded in all over the world and nowadays their area of working is wide. 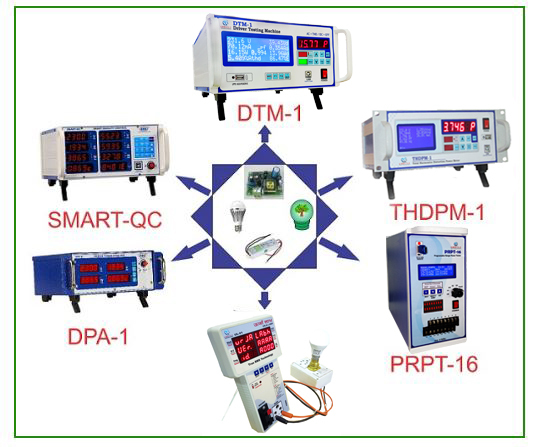 But to provide good and Quality AC-DC power converter based product testing should be SMART and fast. Embuilt Technologies provide solutions to make Testing Faster, Smarter and Reliable. We have a range of products which helps manufacturer boost the production with quality control. We have cost-effective solutions for all customers. Click here to know our complete product range.